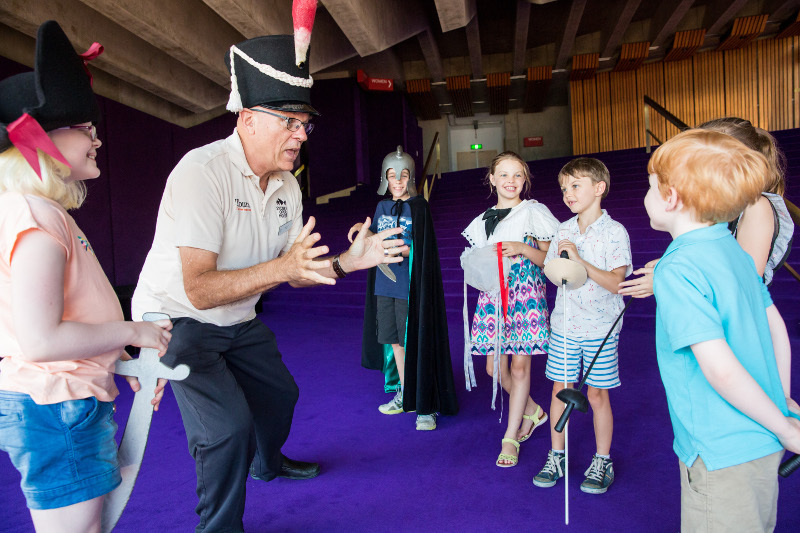 Take the kids behind the scenes at Sydney's Opera House these holidays! Take the kids behind the scenes at Sydney’s Opera House these holidays! Have you ever been to Sydney’s Opera House? It seems an odd question to ask about one of our country’s best-loved icons, but plenty of people have never actually been inside – and you should. In fact, go one better and take the kids not just to see a show, but to see the real show – behind the scenes! I have actually been behind the scenes at the Opera House – sort of. It was when I was in junior high school, and I was part of a combined schools choir. I remember it was exciting, but honestly, it was a long time ago (ahem!) and I didn’t see much more than a dressing room. So I’ve jumped at the opportunity to actually take my kids behind the scenes with the Opera House’s holiday Junior Adventure Tours. 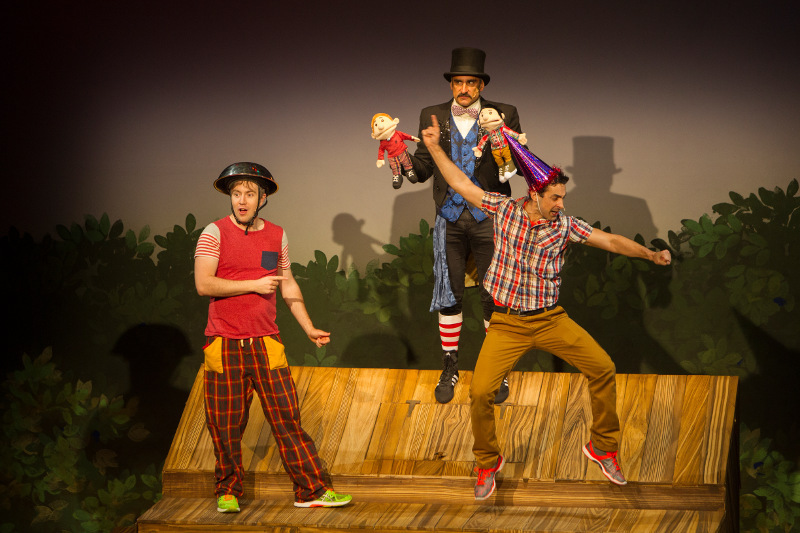 We’ve often mentioned the Opera House before, of course – not only do they regularly hold the fabulous Babies Proms, but also a wide range of theatre aimed at children all year round through their great fun Kids at the House program. 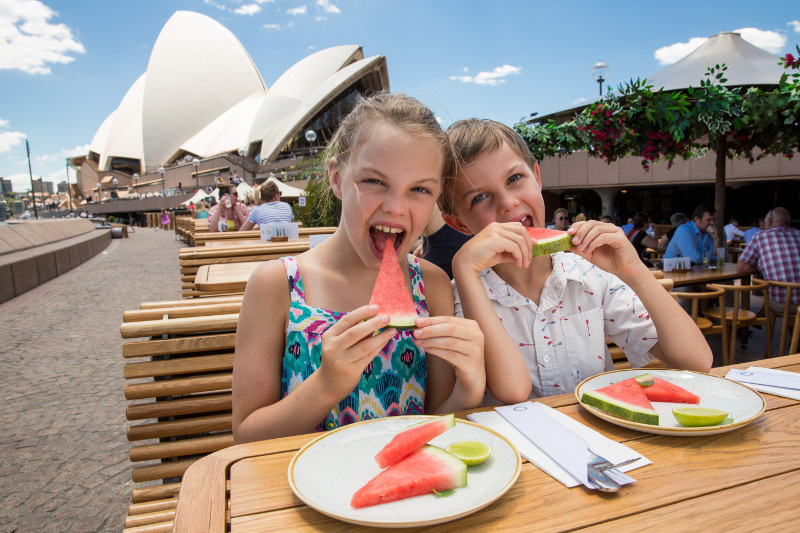 These holidays, the team at the Opera House really have families in mind – and their new Day Pack (formerly the Family Package) provides a whole day’s worth of entertainment for you and as many kids as you can wrangle. What does it include? Firstly, a behind-the-scenes, hour long Junior Adventure Tour, with your own personal guide. 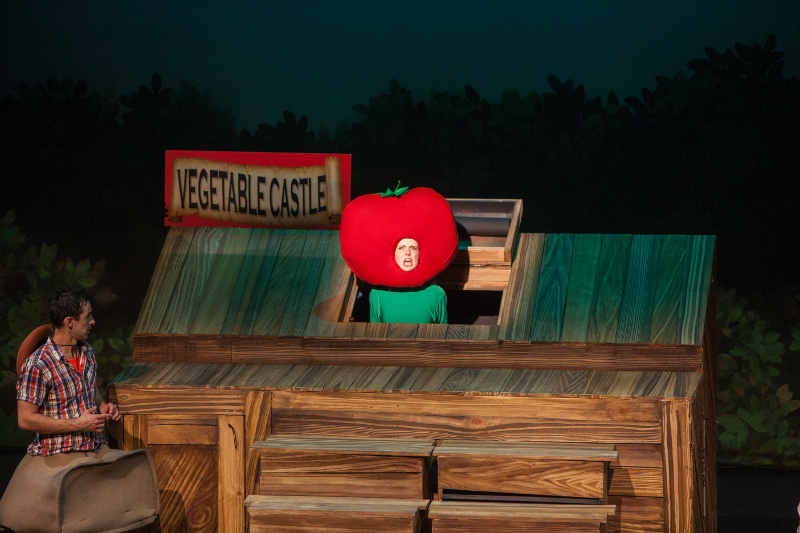 The tours are aimed squarely at the kids and are packed full of fun facts about what it actually takes to put on a show, with plenty of chances to get up close and personal with props and costumes. Next, lunch! Lunch at the Opera Kitchen, to be precise. Kids can choose from a tailored Junior menu that has something even fussy eaters will enjoy, and meanwhile the grown ups can choose from options a bit more, well, grown up! Drinks for everyone are included, and the kids even get ice cream. 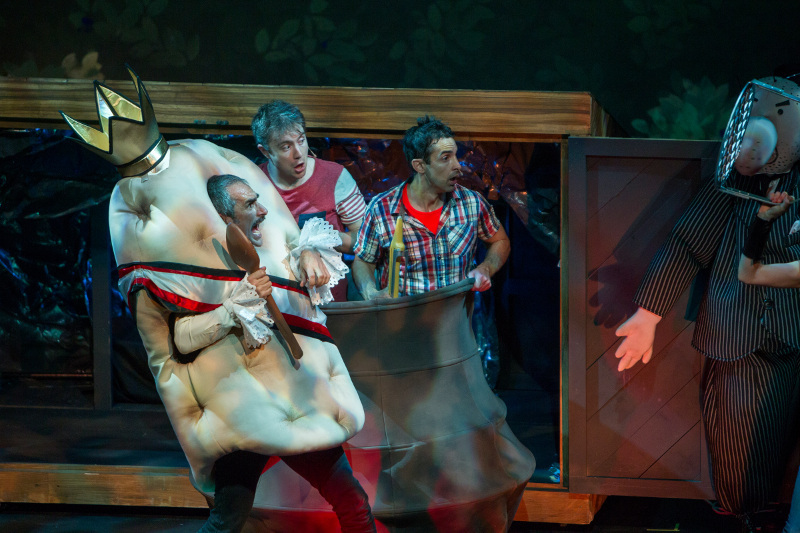 Of course, it’s not a proper visit to the Opera House without taking in a show – and the show on offer for the rest of these school holidays as part of the Day Pack is the wildly popular stage adaptation of Andy Griffiths and Terry Denton’s The 52 Storey Treehouse. I haven’t read it, but my ten-year-old has read it so many times he can practically recite it, so I think we’ll be set on that front: “It’s like Sleeping Beauty, mum, but with vegetables…” As part of your Day Pack, you’ll get a discount on great seats in the A Reserve section of the theatre. Babyology will be there this coming Wednesday (with kids in tow!) and we can’t wait. Keep an eye out for our live updates on Facebook as the day progresses. If you’re interested in checking it out too, there are still tickets available for the last week of the holidays, right up to Monday, 25 January. You can find all the information you need, and book either a Day Pack, or just tickets to The 52 Storey Treehouse directly from the Sydney Opera House.